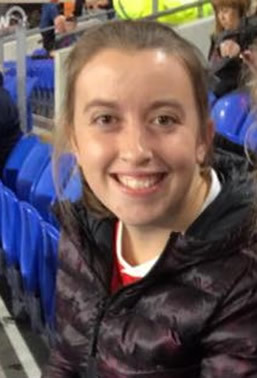 Lia is a MRes student funded by KESS 2 and DementiaGo, Gwynedd Council. Researching the impact of physical activity on residents’ quality of life in 3 Gwynedd council residential homes. Project title: What is the impact of DementiaGo in residential homes for residents, relatives and staff?